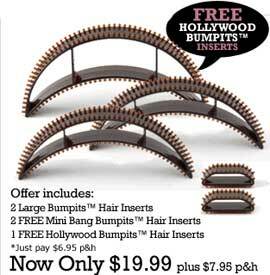 Bumpits self gripping leave-in volumizing hair inserts give you instant volume and let you enjoy feeling confident and beautiful, like you just stepped out of a professional salon. They’re so easy to use, anyone can be a stylist. 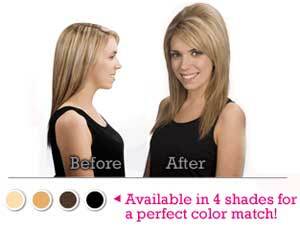 Get dozens of dazzling hairstyles instantly.